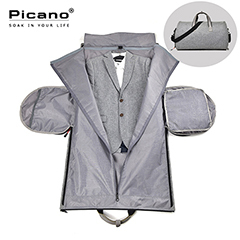 -Functional, Waterproof, Reliable and Fashionable 2 in 1 garment bag. 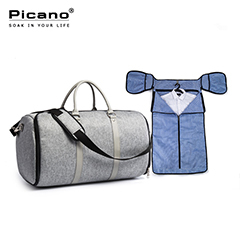 -A garment bag that you will love and never regret to own one. 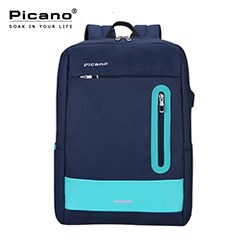 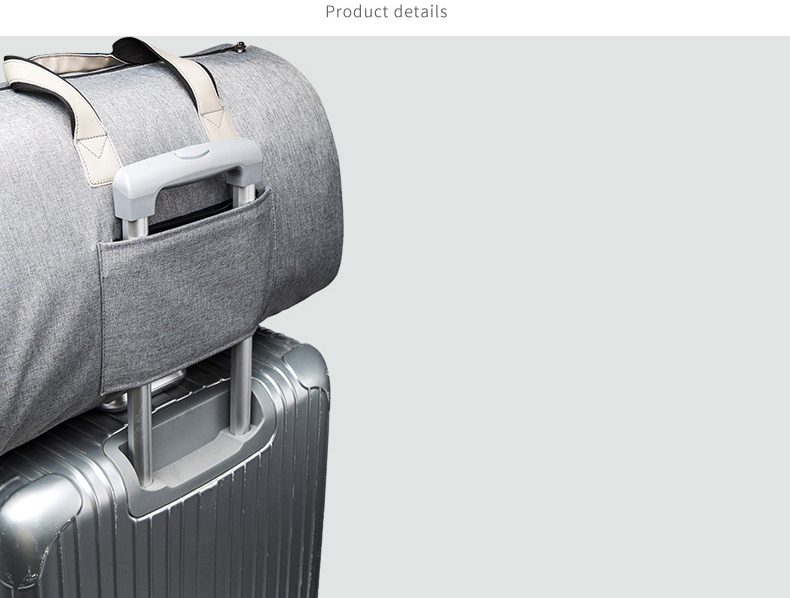 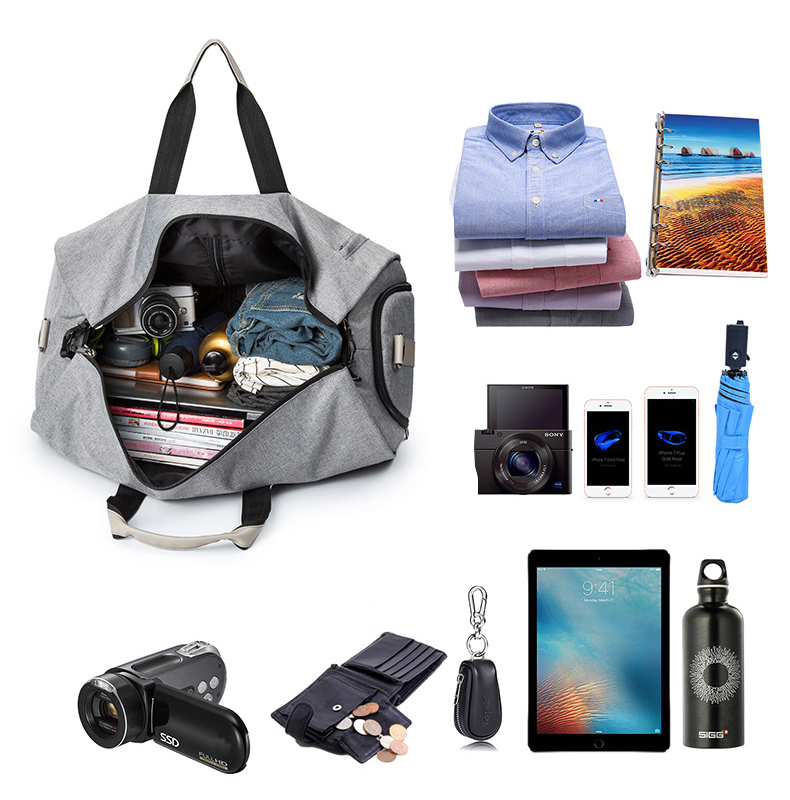 -It is a convertible garment bag and can be converts from flat garment bag to Duffle bag at the same time for easy travel. 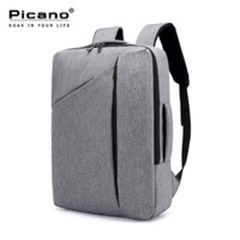 -Exterior front and side zippered pockets. 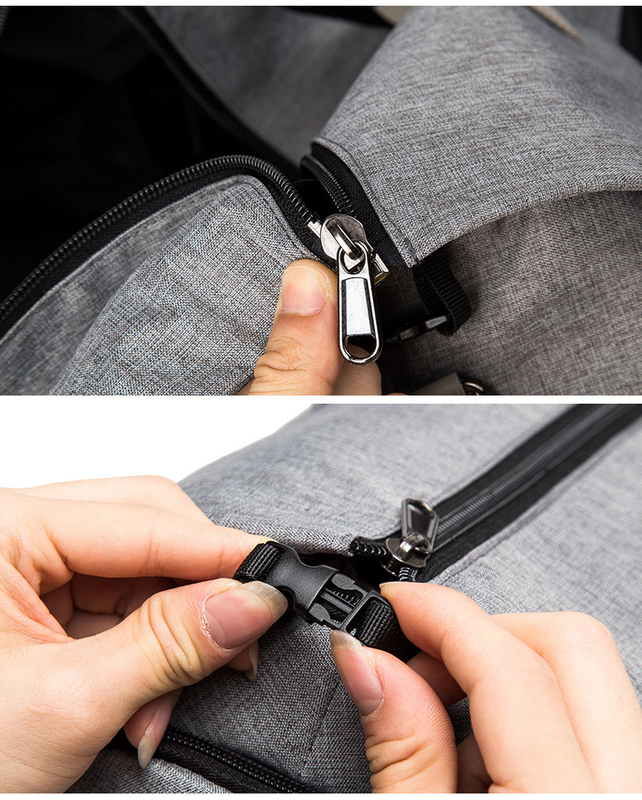 Interior open side pockets. 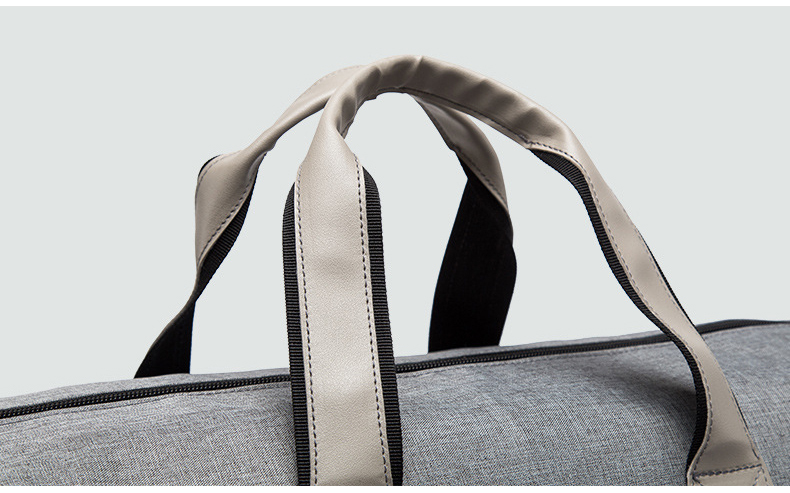 Full patterned interior lining. 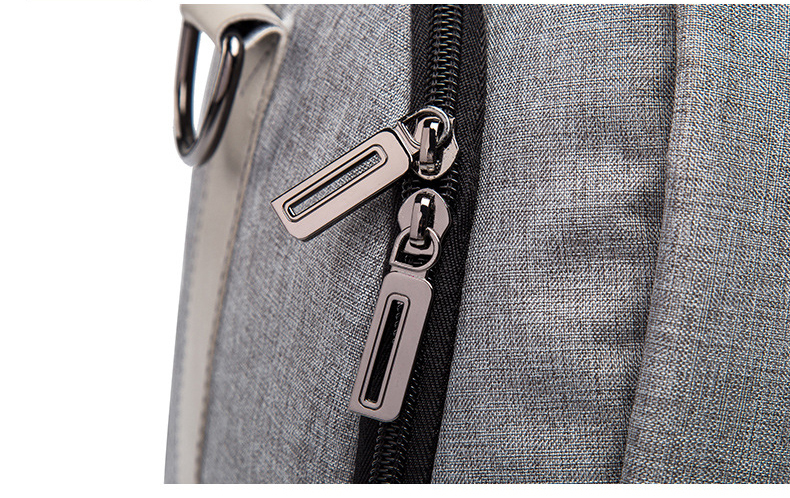 Fully lined smooth finish fabric protect your clothes. 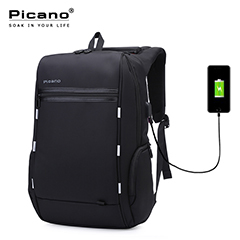 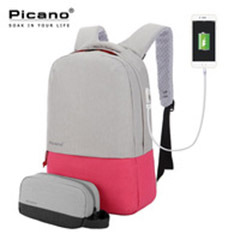 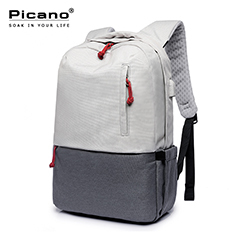 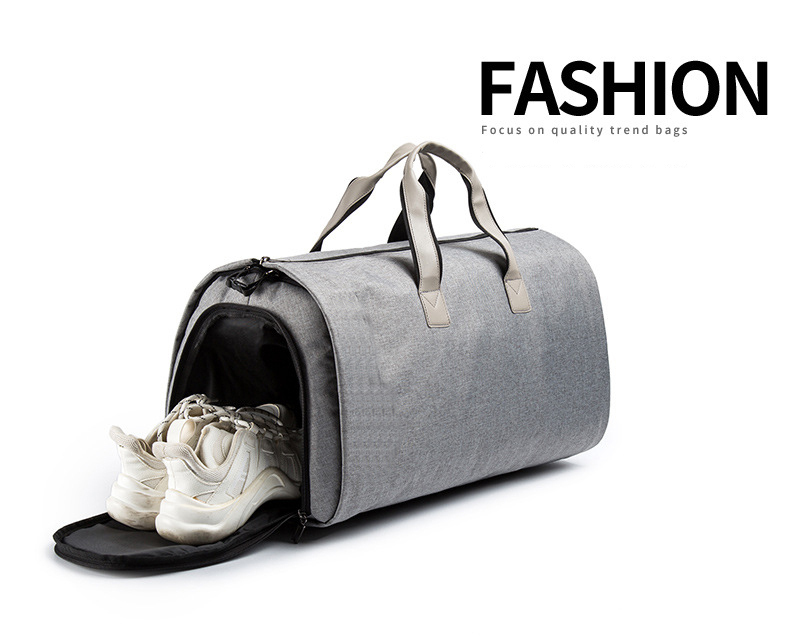 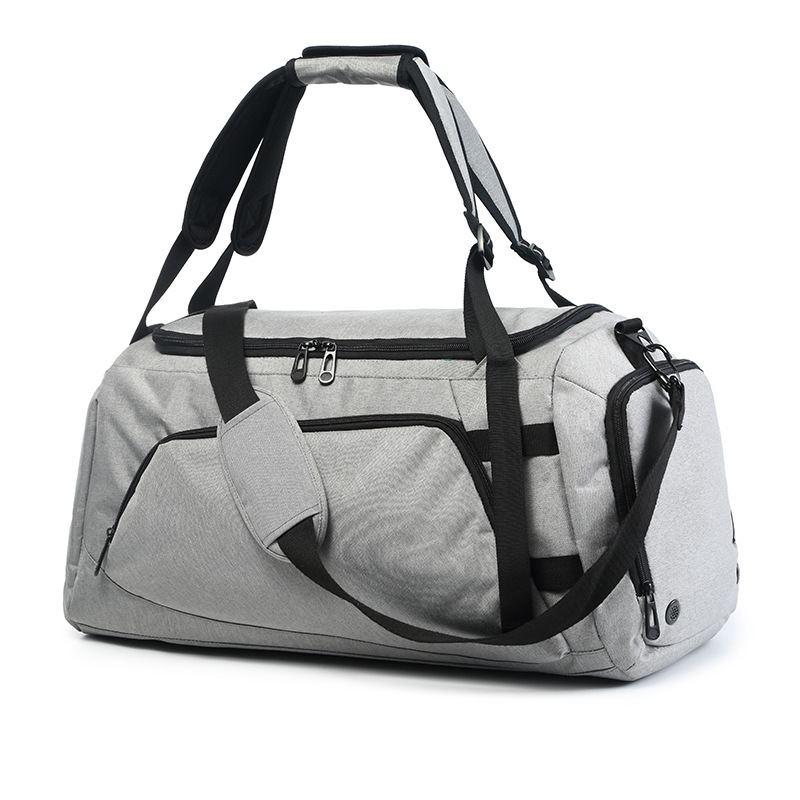 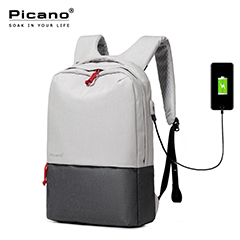 -Perfect for traveling, weekend getaways, school, gym and other outdoor activities in daily life. 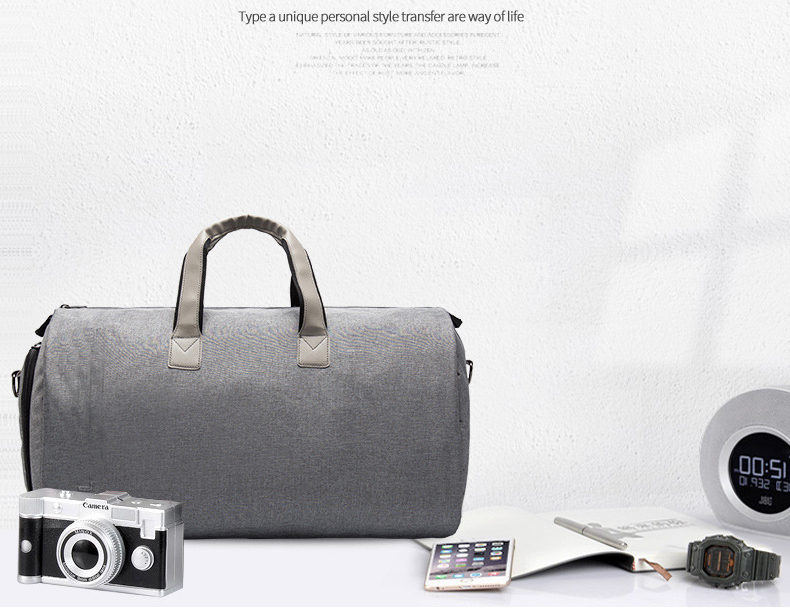 Due to different policies in different countries, there might be customs tax that should be paid by buyer. 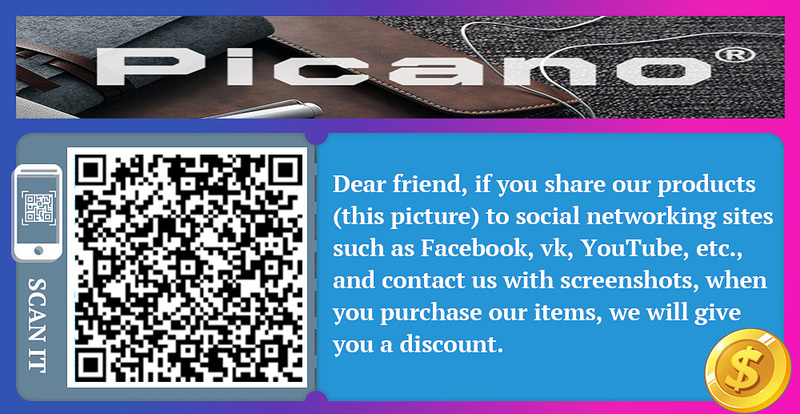 So you should know how much value in your customs tax, aslo you could leave a message tell us.